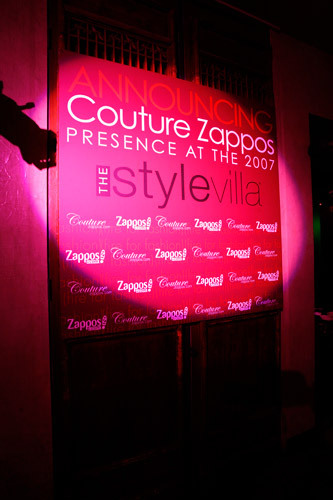 EVENT PROMOTION DESIGN For this event my responsibility was to design an environment that would further gain Couture.Zappos.com the reputation of being a serious high-end shoe retailer. 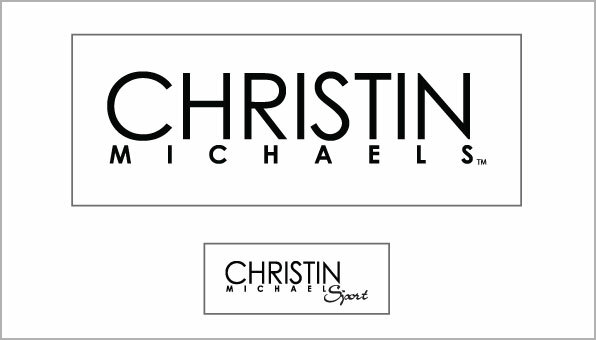 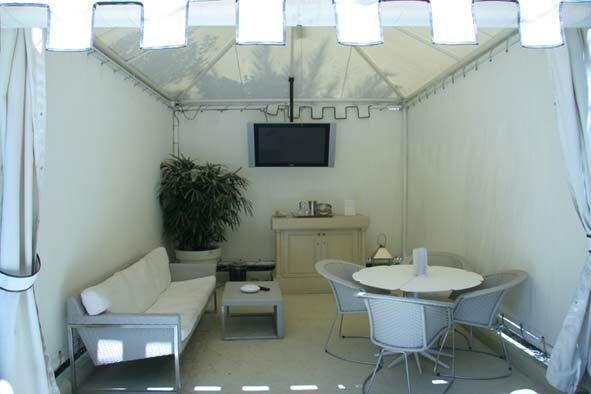 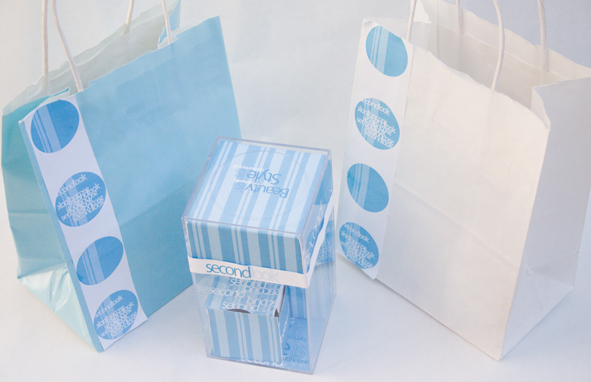 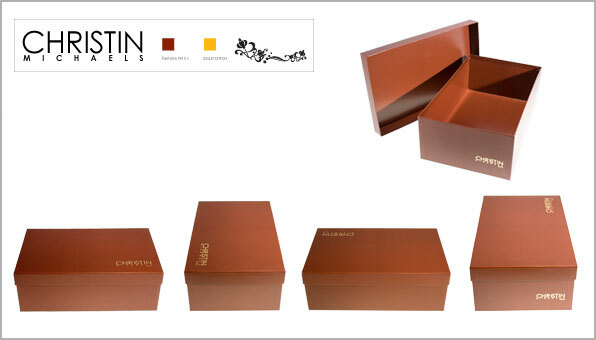 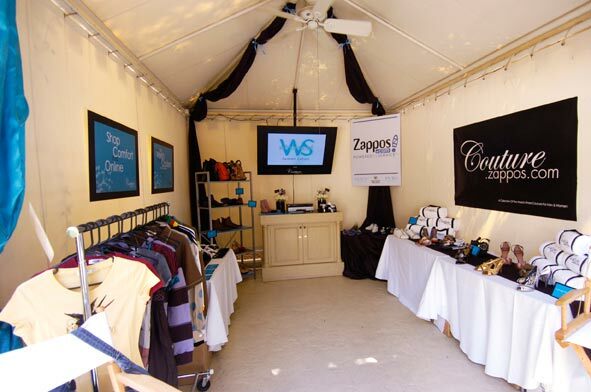 This included but was not limited to: product display layout, cabana floor layout, complete gift bag design, printed and bought materials for cabana design, etc. 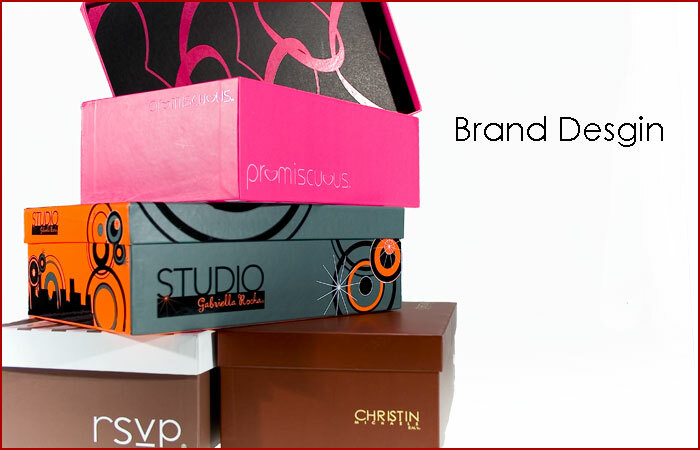 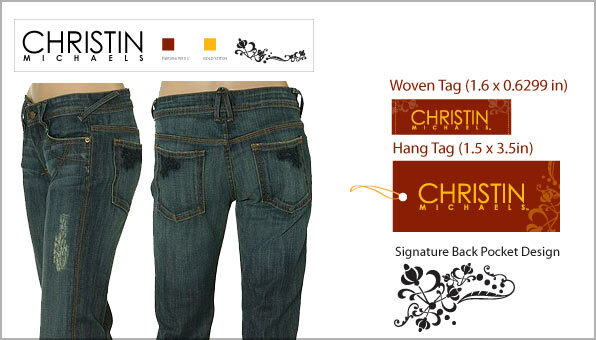 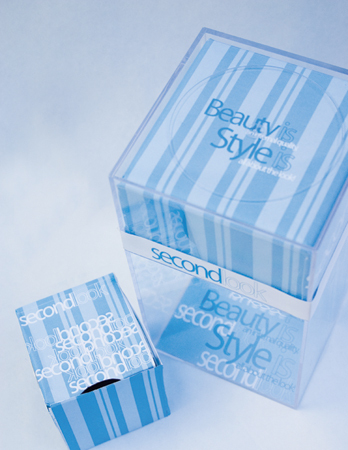 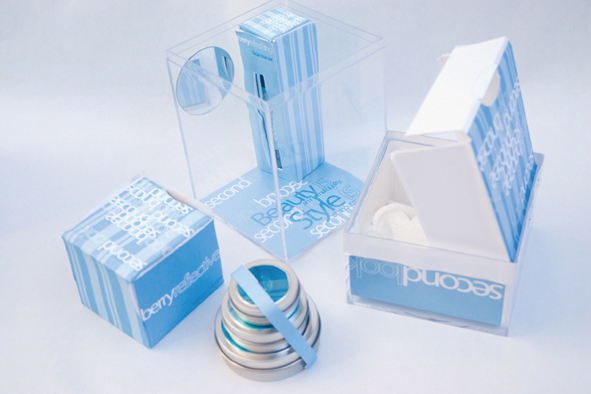 I worked closely with the marketing team to ensure all marketing messages were conveyed as desired. 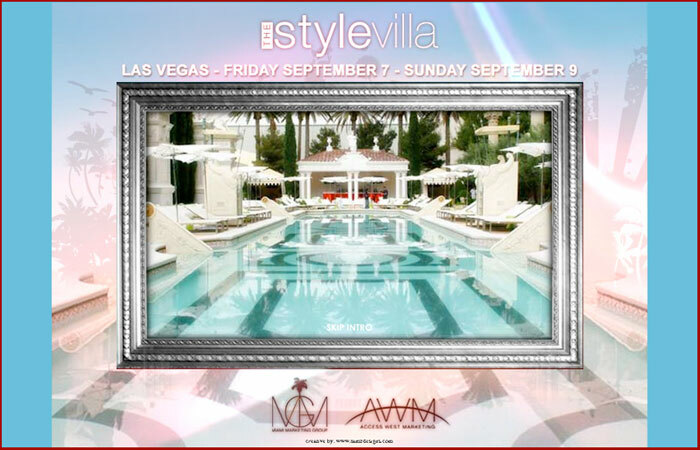 The Style Villa is an event where each sponsor is given the opportunity to create that ultimate hands on experience to showcase their brand directly to celebrities, media and VIP influencers in an organic setting.As Celebrities spend their day lounging at The Style Villa they have no problem showing off to the cameras. 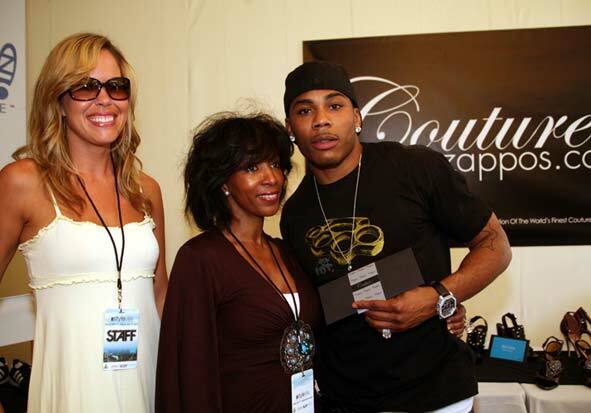 Timbaland, 50 Cent (recording artist), Questlove and Mike Shinoda of Linkin Park, Cassie (recording artist), Nicole Scherzinger (of The PussyCat Dolls), Orlando Jones, Kevin Connolly, Robin Leach, Shar Jackson, Sheila Dudley, Stephen Belafonte, Melanie Brown,Summer Altice, Tommy Klipsch and Mark Ronson, Panic at the Disco, Michelle Merkin, AJ Buckley, Alli Sims (Britini Spears' Cousin), Ashley Scott, Shop Boyz, Billy Morrison (The Cult) ,Audrina, her sister, Frankie Delgado, Lauren, Lo, Whitney, and Brody Jenner(MTV's The Hills), Criss Angel, DJ Ruckus and many more. 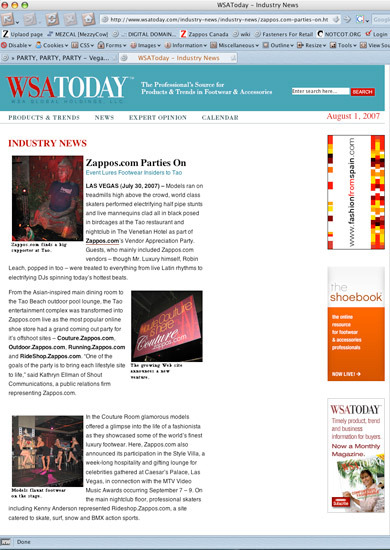 Press Included: USA Today US Magazine (http://www.usmagazine.com/brits_cousin_alli_talks_to_us) Young Hollywood Life and Style E! 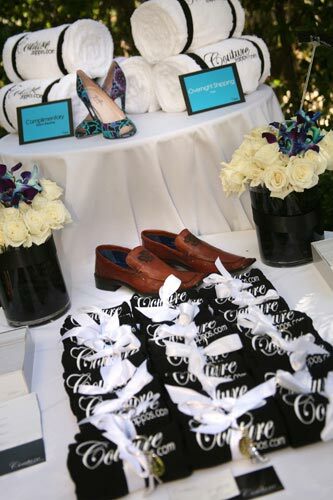 OK Magazine Entertainment Tonight And, again, many, many more. 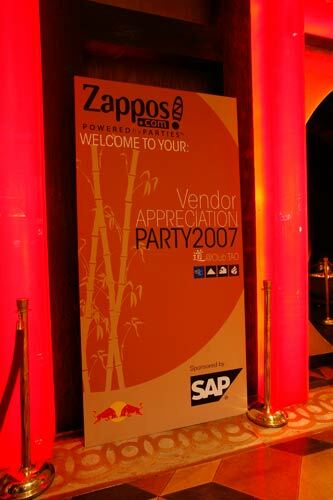 EVENT PROMOTION DESIGN The Annual Zappos Vedor Appericaition Party is a private event thrown the night before WSA Show (World Shoe Association.) 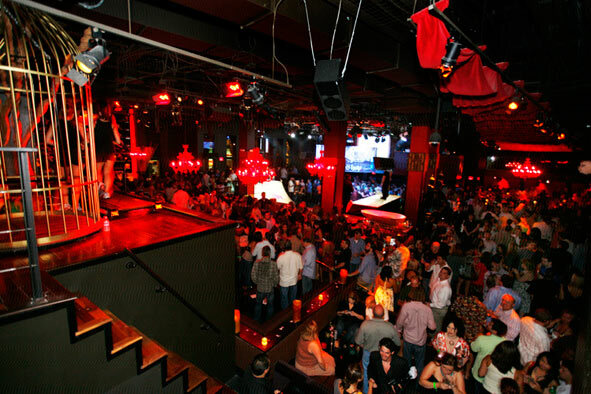 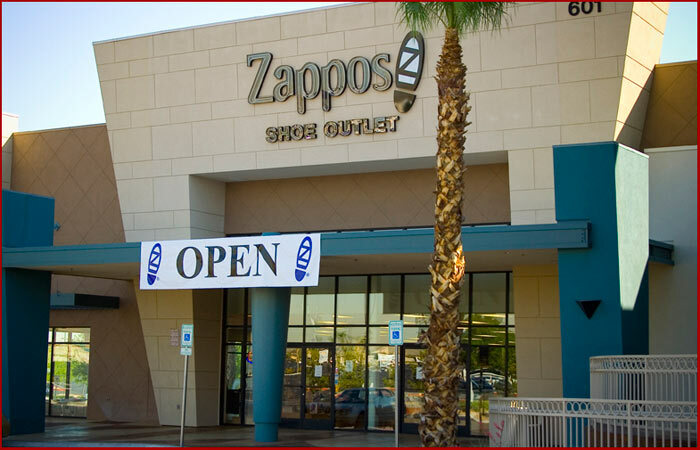 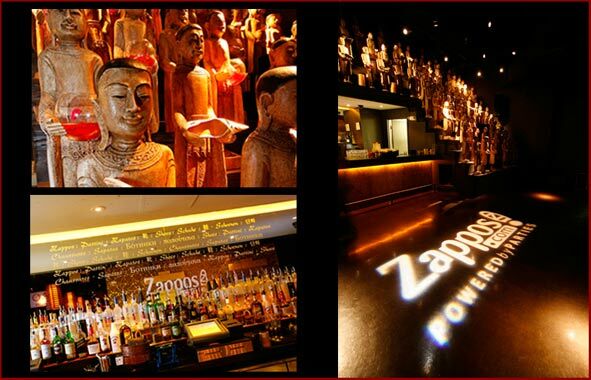 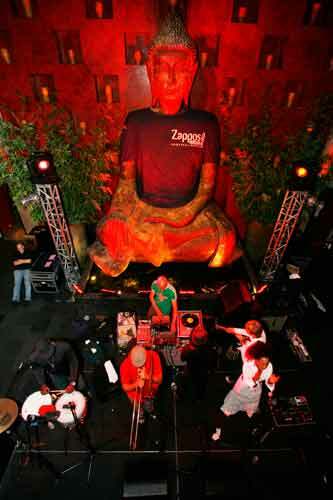 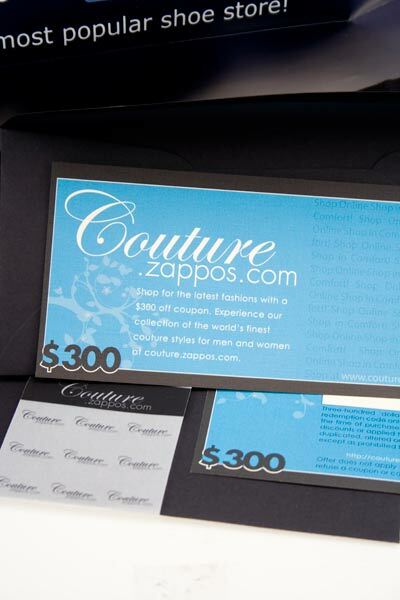 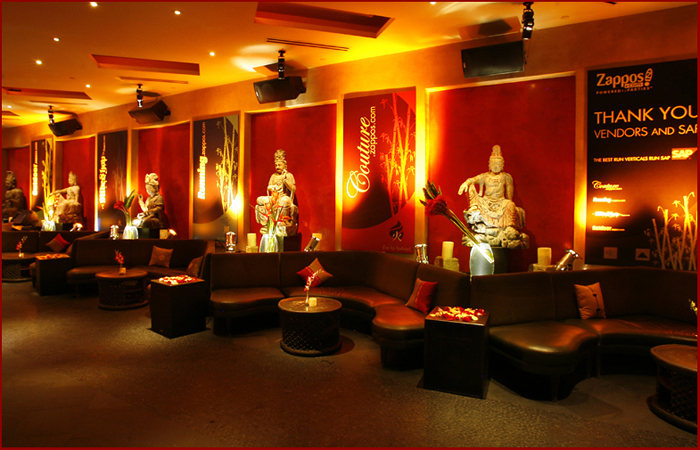 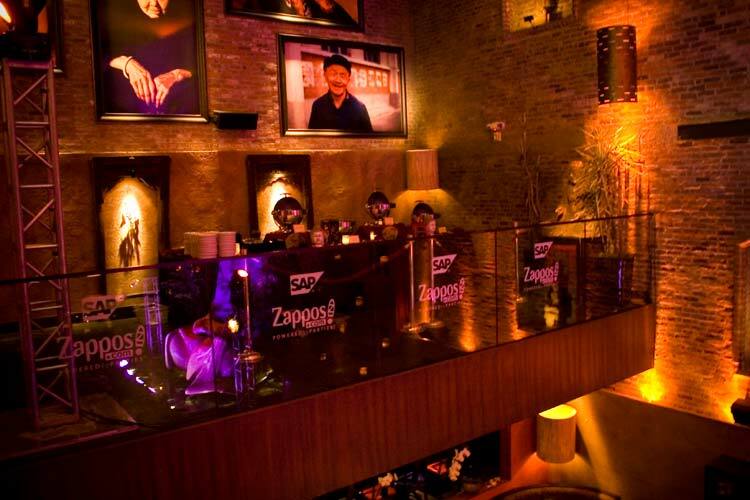 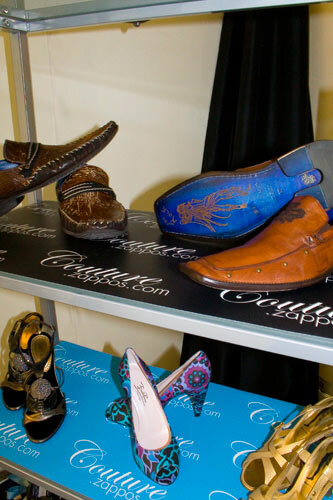 All Zappos 1000+ Vendors and 1200+ Zappos employees are invited to the lavish occasion. 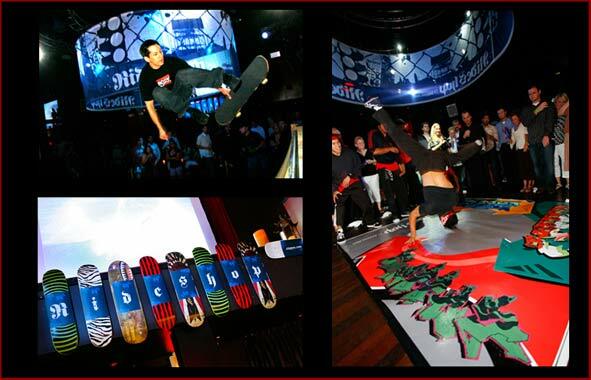 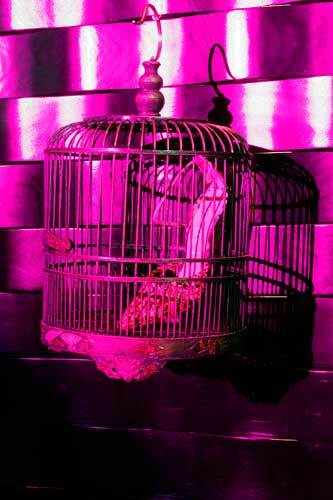 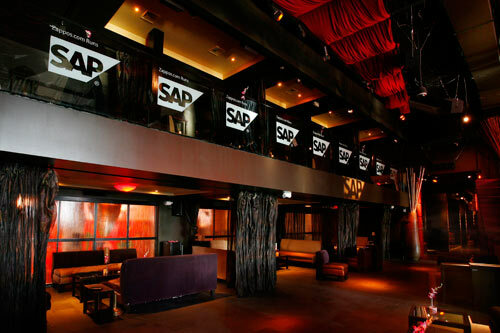 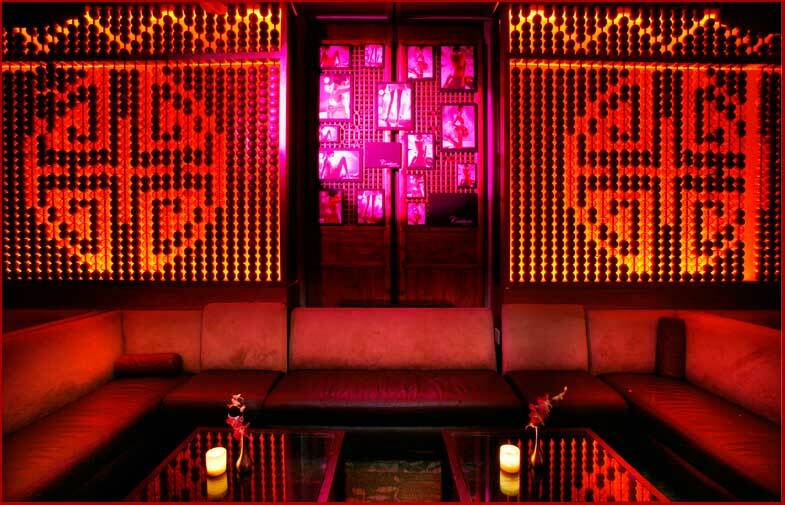 For this event myself and one other teammate worked with Access West Marketing to design and create the 68+ pieces and elements that would be strategically placed through out the 3 story nightclub. 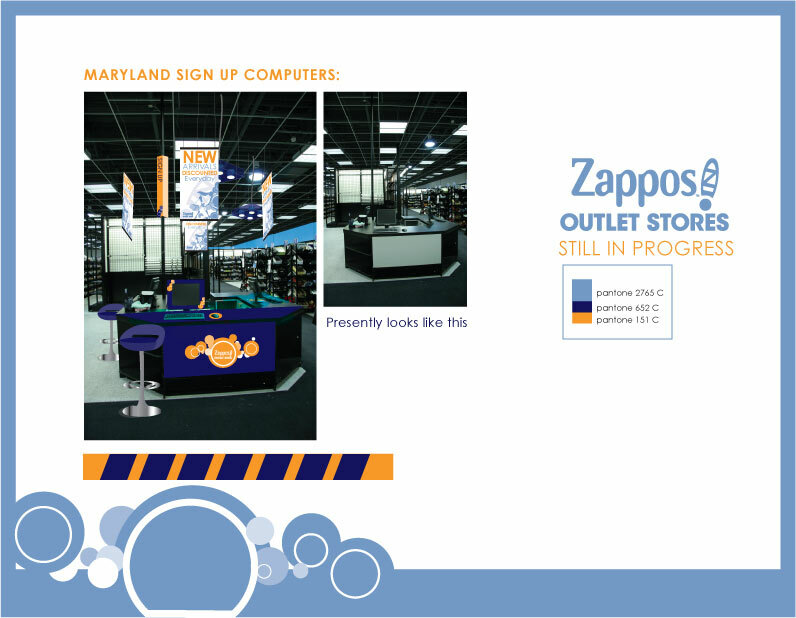 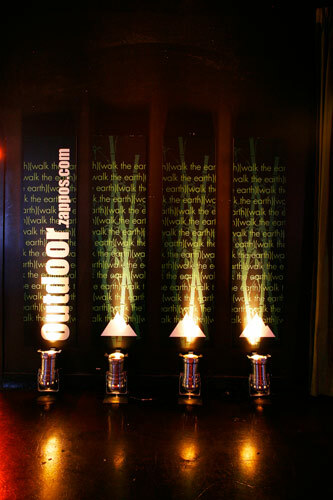 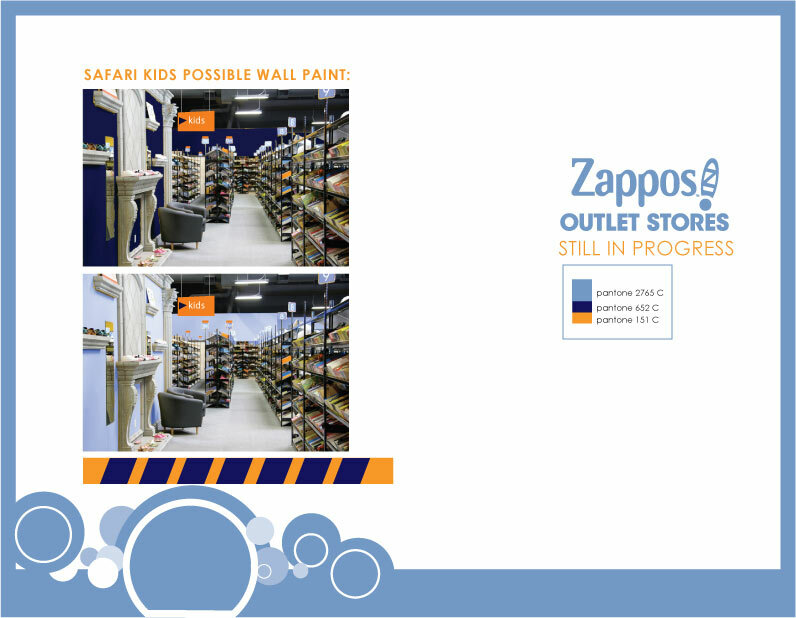 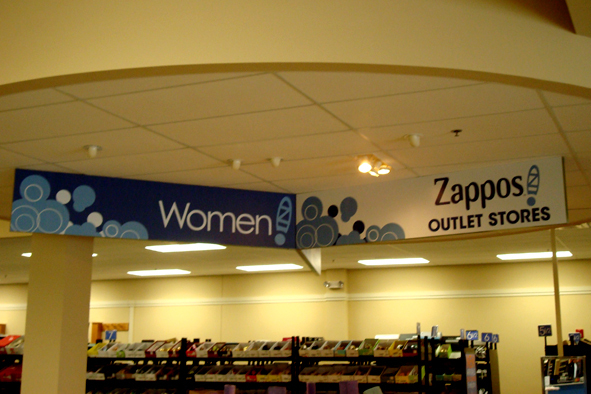 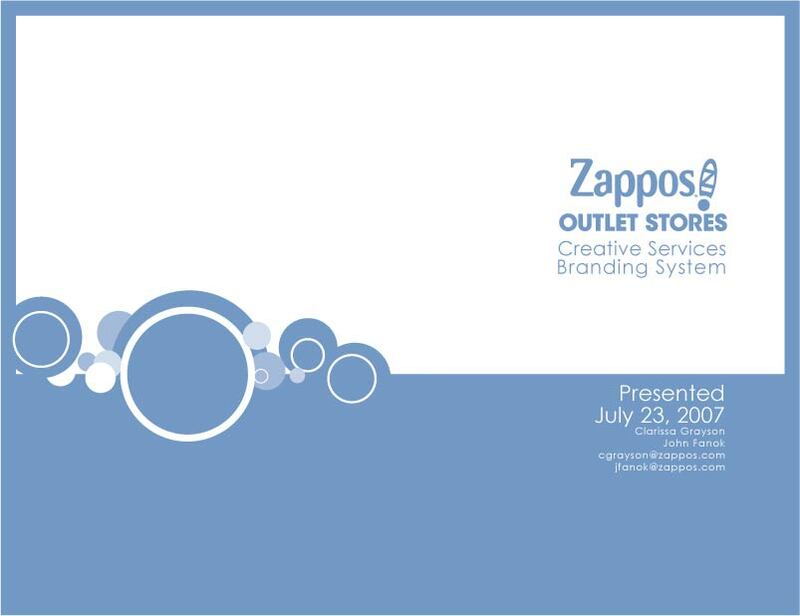 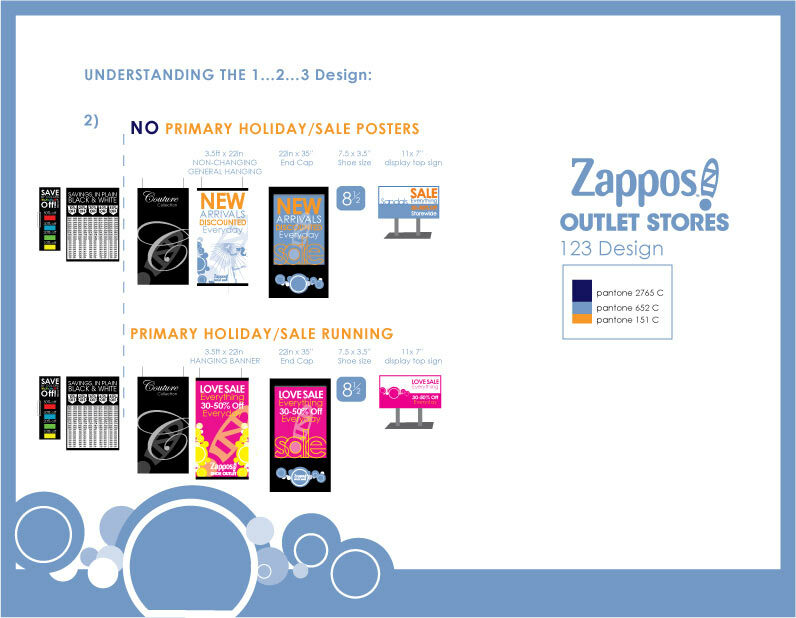 The overall concept was to brand each of the 4 rooms with one of the then current Zappos lifestyle websites. 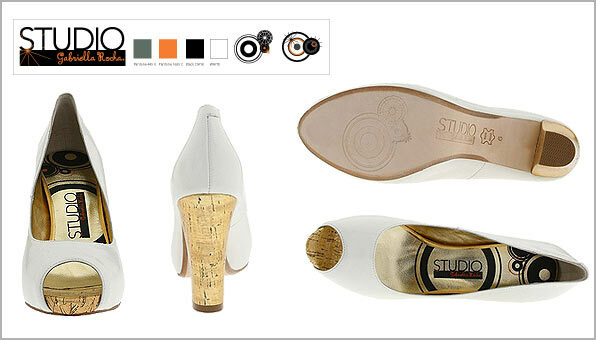 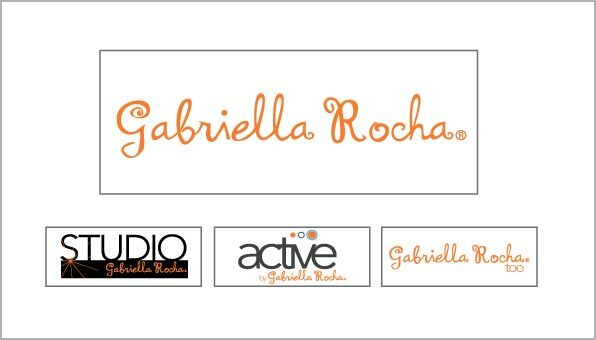 (Couture, Rideshop, Running, and Climbing.) 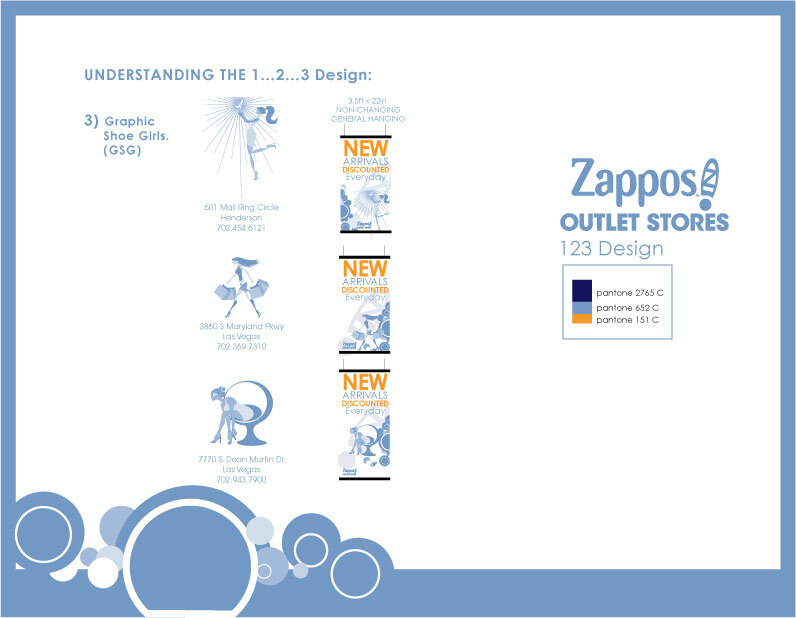 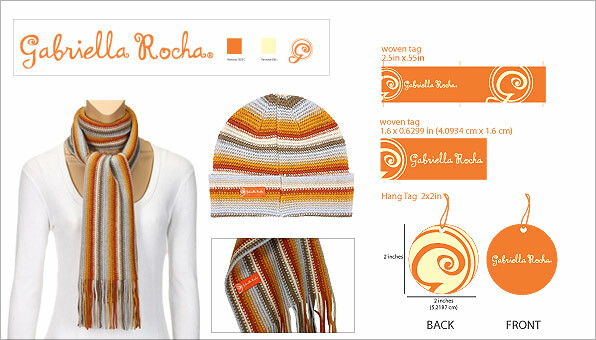 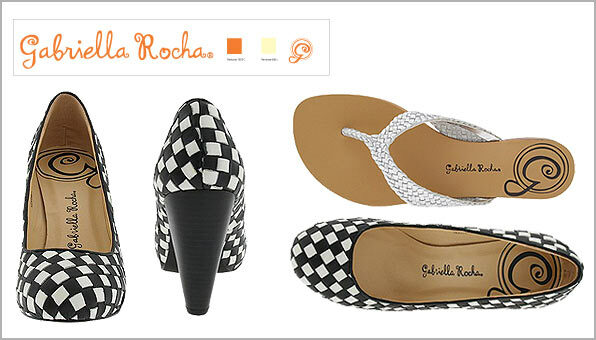 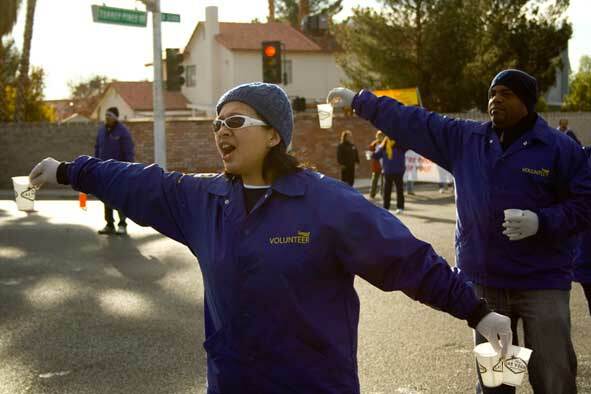 The design was to reflect the wacky young & bold culture that exists with in the Zappos Company. 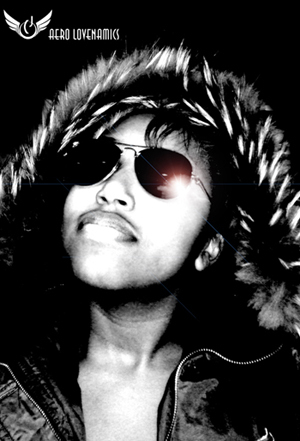 No concept was too crazy. 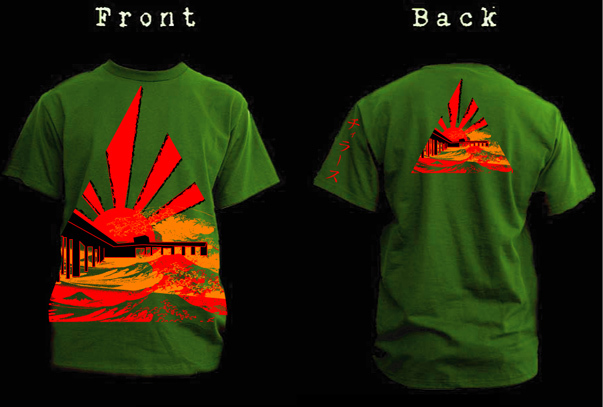 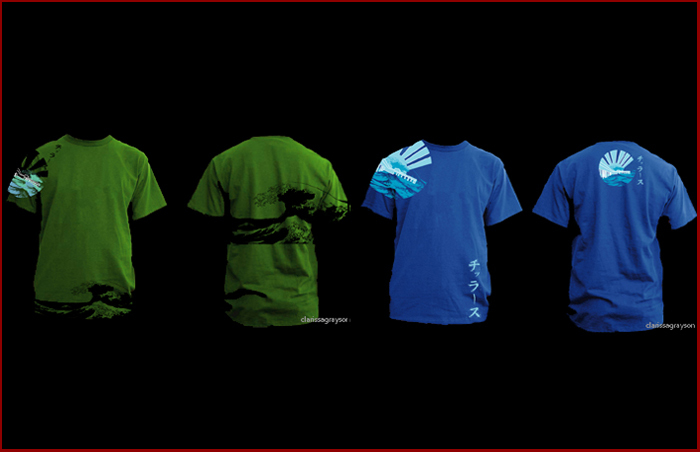 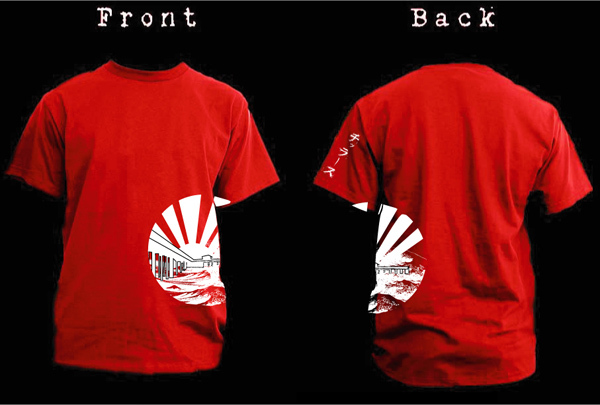 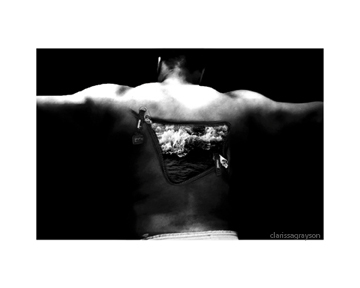 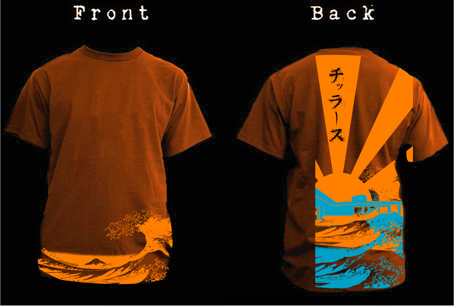 Clothing Design for Surf Wear. 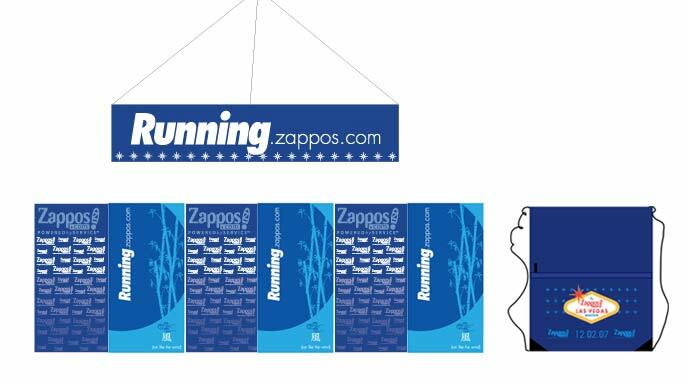 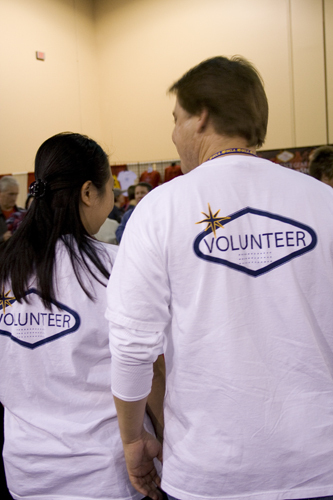 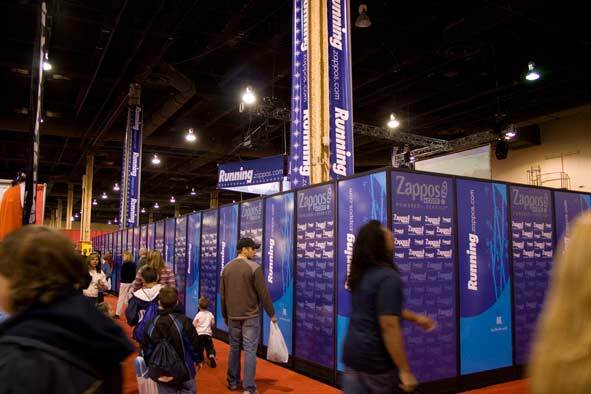 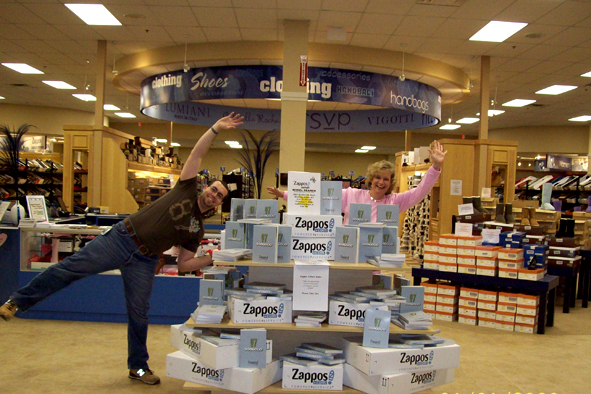 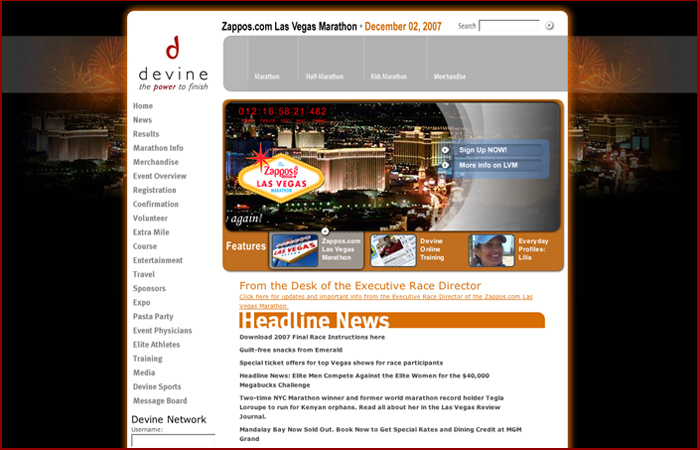 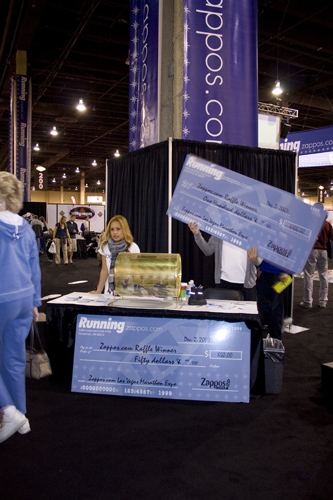 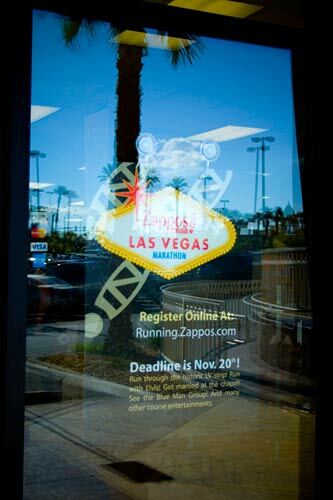 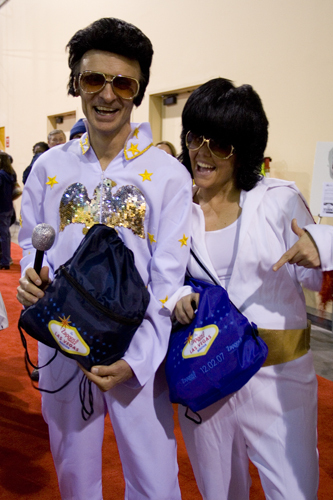 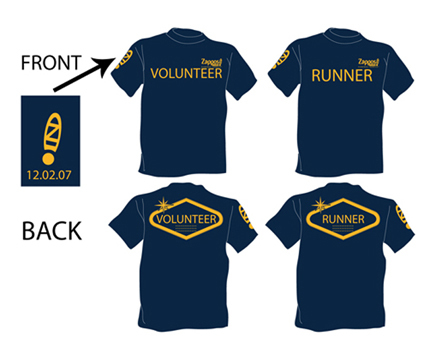 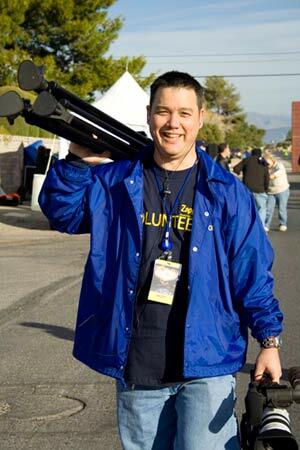 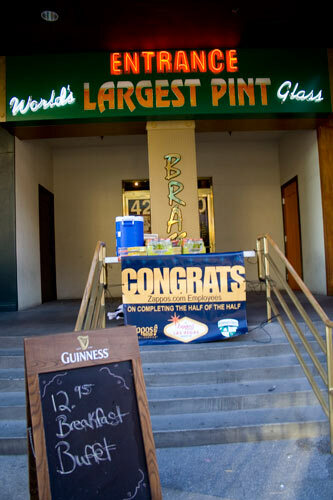 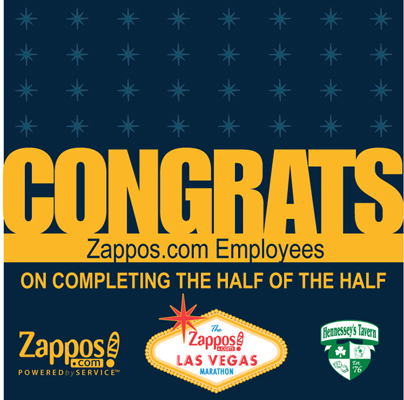 EVENT PROMOTION DESIGN THE ZAPPOS LAS VEGAS MARATHON. 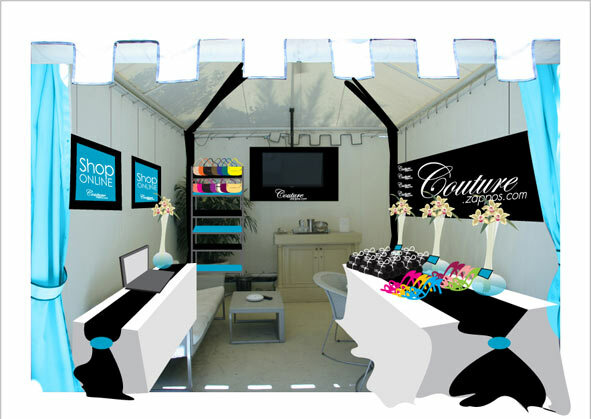 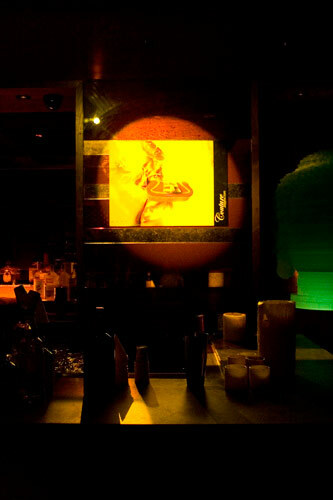 I was main the designer for the marketing team who put the event together. 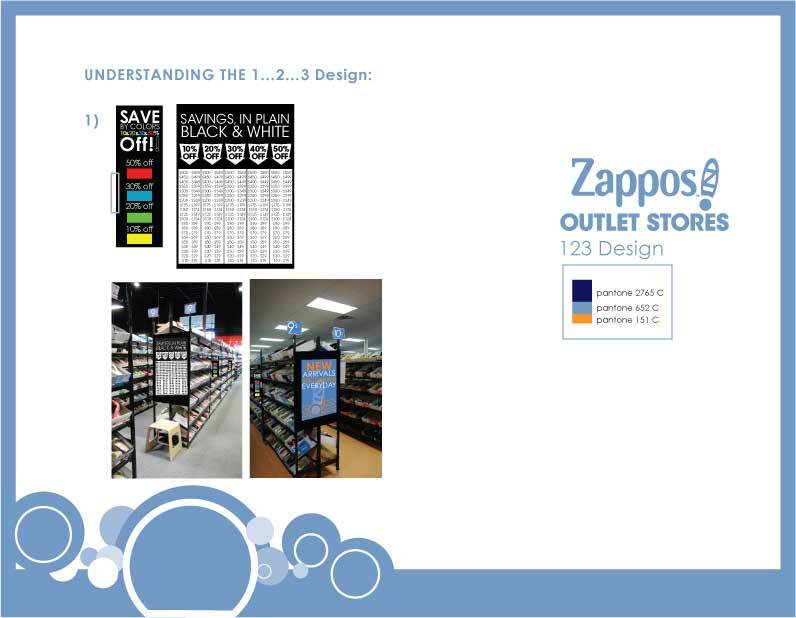 ENVIRONMENTAL DESIGN Myself and one teammate were asked to create and implement a style guide and way finding system for, the 4 existing outlets stores, the 2 that would be open in 6 months from the start of this project, and all future national stores. 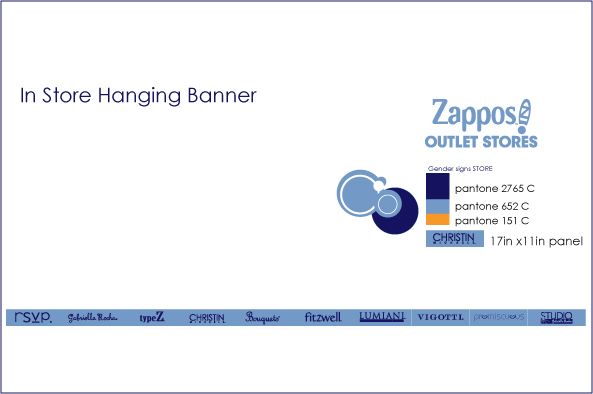 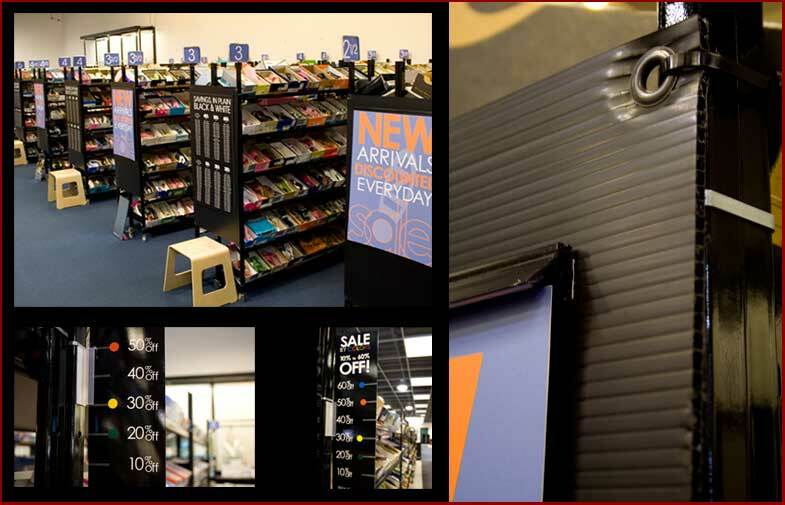 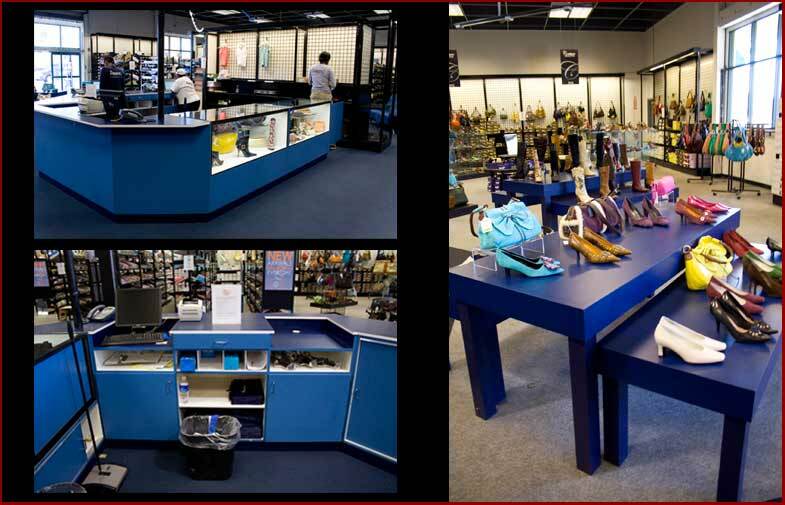 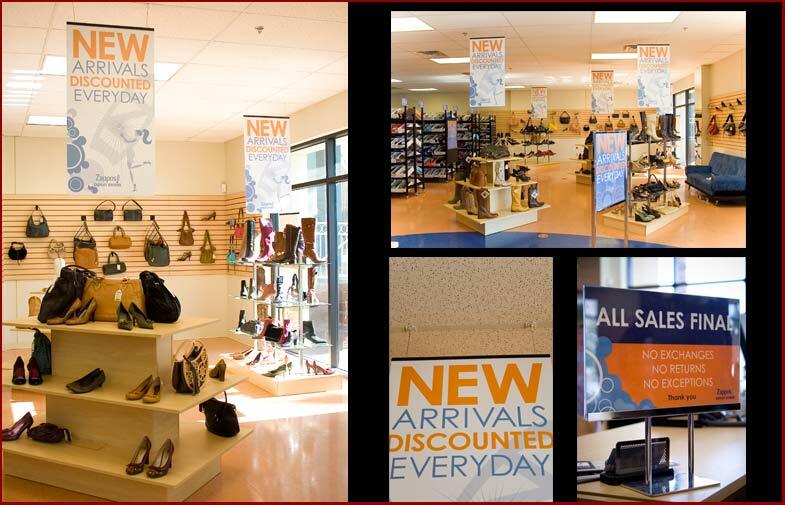 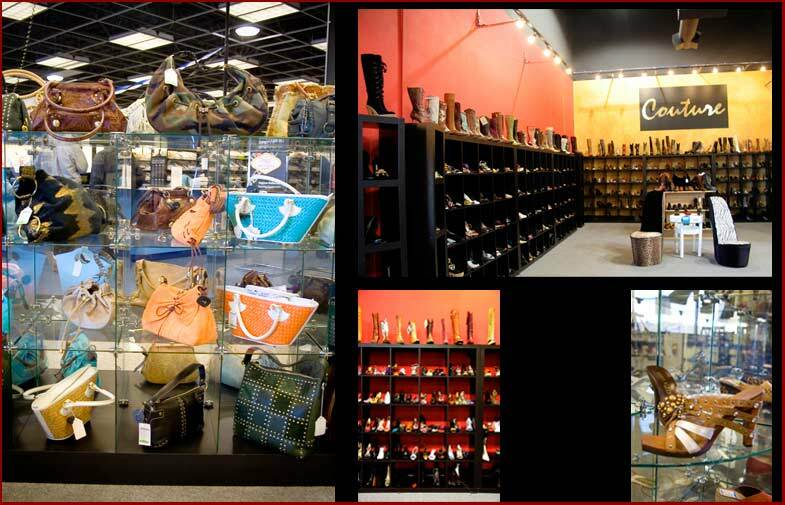 All fixtures, hanging systems, display signs, newspaper ads, online ads, magazine ads highway billboards ads, layout of stores, and overall protection and branding of outlet stores as their own identity was the main concept of this project. 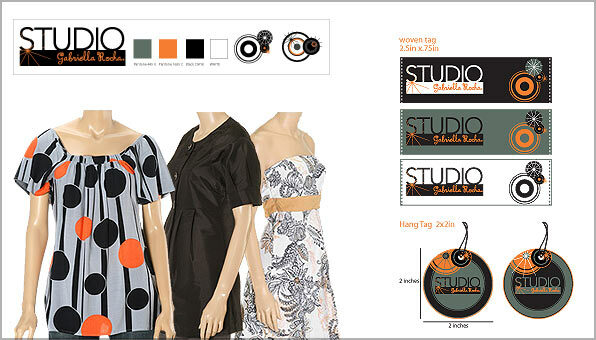 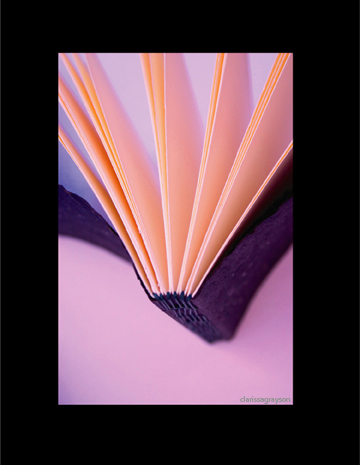 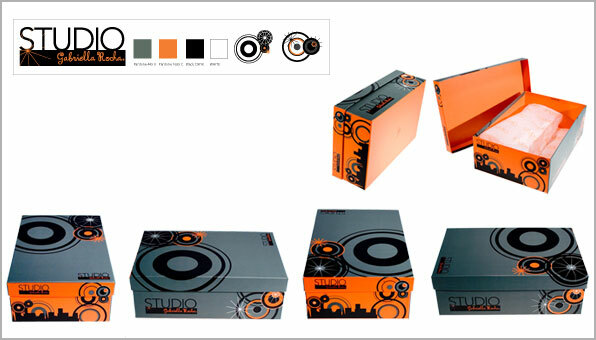 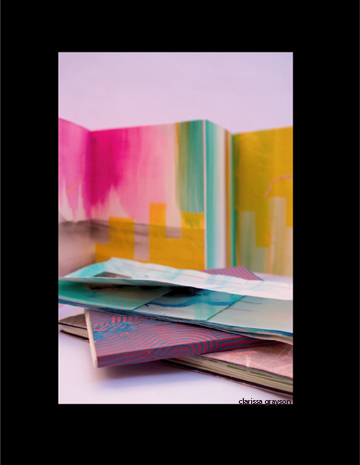 PRINT Examples of my print design work. 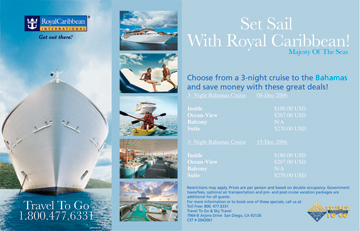 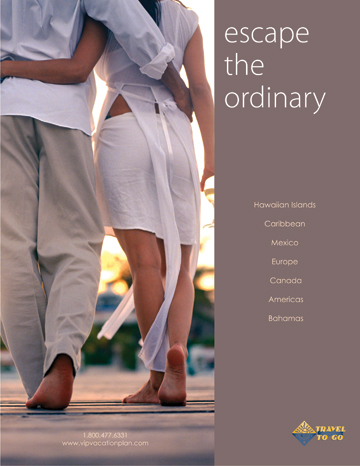 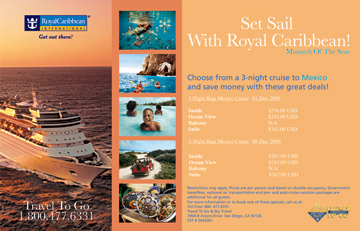 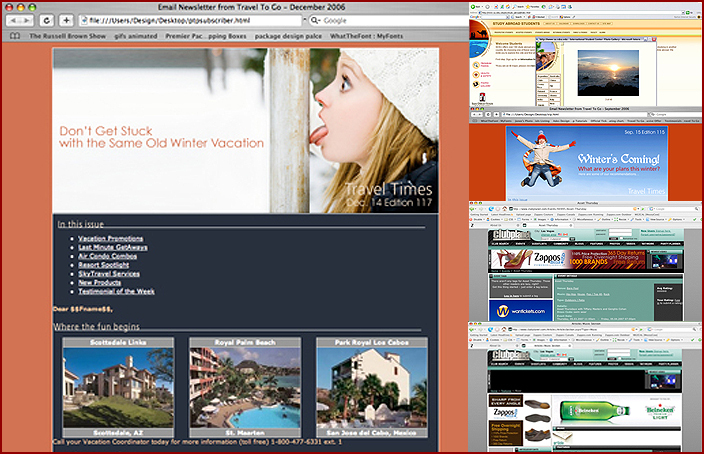 Redesigned company owned Resort Profile flyer (Travel To Go.com). 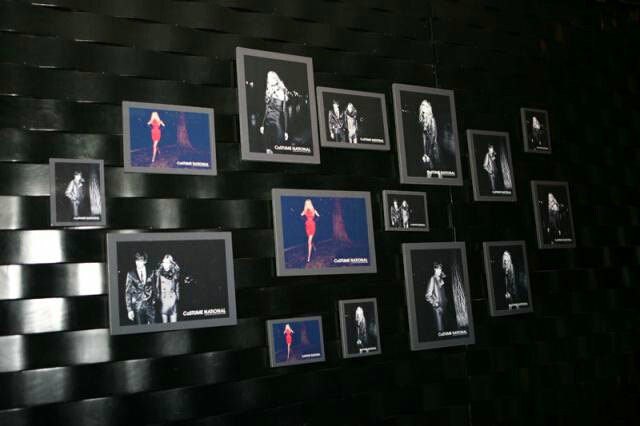 All photography taken by myself onsite. 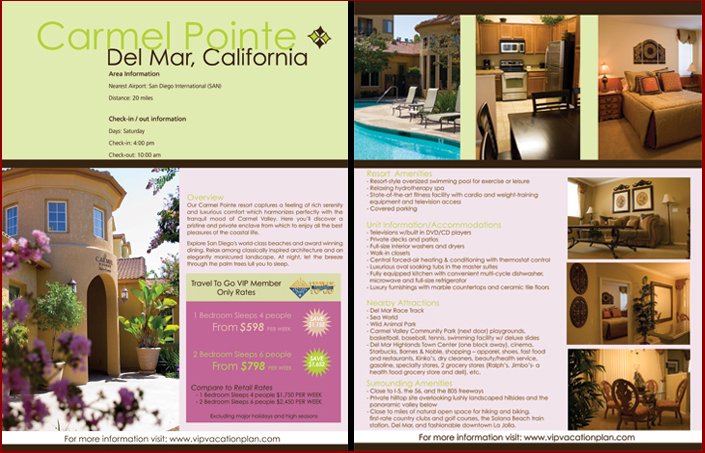 Flyer is used at all national Business Conferences and during new client orientations. 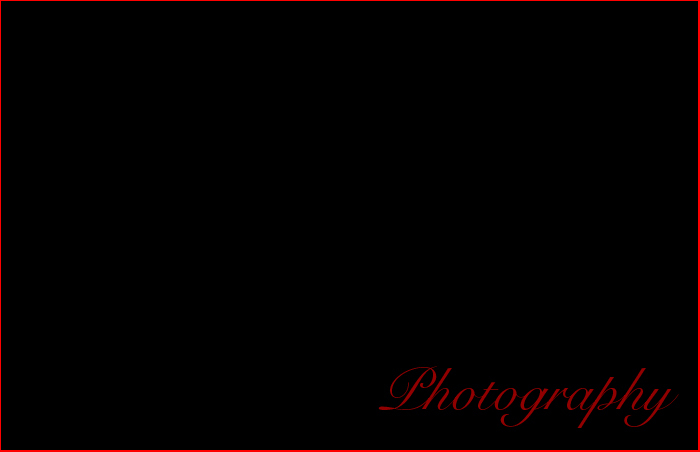 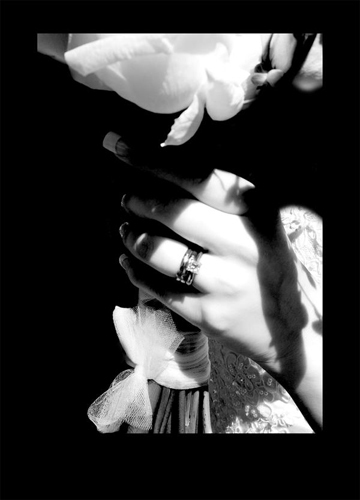 All photos taken by myself.